The Kyrgyz Parliament is considering revoking Centerra Gold's mining license, accusing the Canadian gold miner of damaging the environment and stealing the country's riches. The news rattled investors. Centerra Gold (TSE:CG) is off 27% to just $8.53 a share. Centerra Gold's Kumtor open pit gold mine was given the greenlight under Kyrgyzstan deposed leader, Kurmanbek Bakiyev, who was later accused of corruption. Since the mine has run, the Canadian Press reports that Kumtor has generated US$1.9 billion for the country and contributed 12% to country's economy. Parliament has published a 300-page report critical of Centerra. "The report makes a number of allegations including claims of substantial environmental damage by Kumtor," said Centerra’s President and CEO, Ian Atkinson, in a news release. 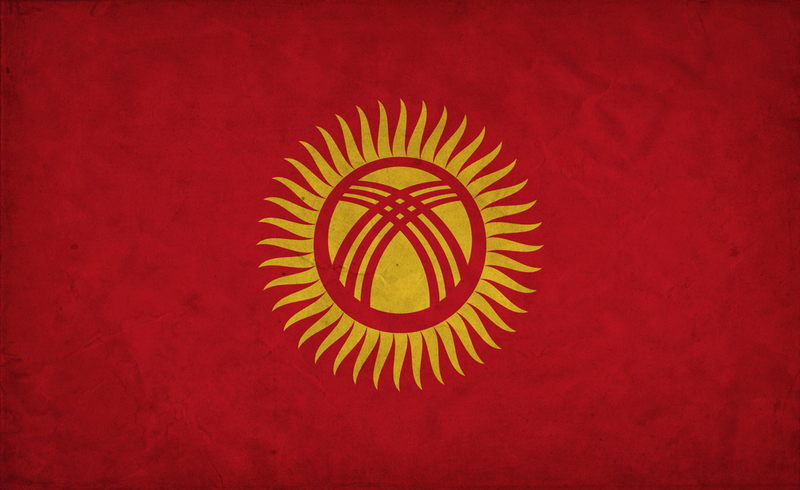 The Kyrgyz Parliament's next moves are unclear. The legislative body is fractious and the miner has its supporters. “If Kyrgyzstan cancel Kumtor agreement the country will pay $2B,” warned Deputy Marat Sultanov, according to www.24.kg, a Kyrgyzstan media outlet. The Kumtor project has been running since 1997 and has produced more than 8.4 million oz between 1997 and 2011.